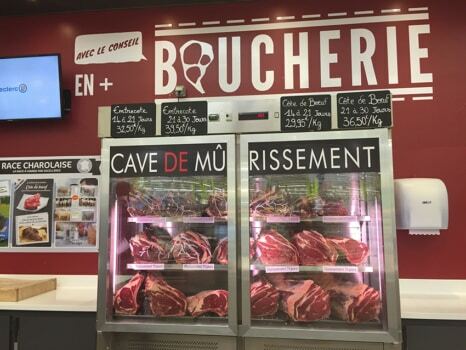 Home > French Blog > French Food & Wine > How do You Say White and Dark Meat in French? The other day, I was talking to a semi-vegetarian student who said “je ne mange que de la viande blanche”. I then answered, guessing something was weird “so, you eat veal”??? “Nooooooo” she answered, horrified. “Only chicken and seafood”. This myoglobin is more present in muscles that need endurance, like say the ones of a duck which needs to fly over long distances, versus the ones of a chicken who is more sedentary, and therefore presents a much lighter flesh color. 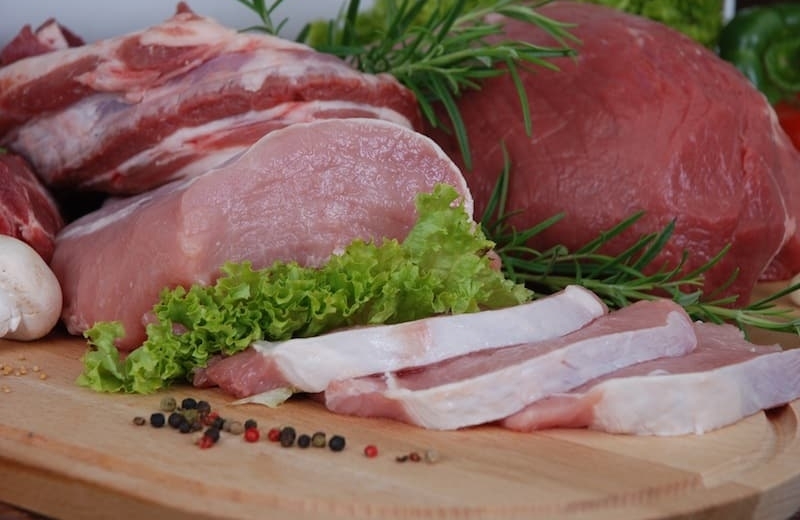 Under white meat: pork, chicken, rabbit, veal. If you are semi-vegetarian, and eat only poultry and seafood, say “je mange seulement du poulet et des produits de la mer“. Stay away from the actual meat color altogether. 2 – White Meat and Dark Meat for Chicken in French? “la cuisse” (the thigh) to the dark meat. To learn more expressions such as these ones, I recommend you check out my unique downloadable French audiobooks, featuring different speeds of recording and enunciation, and focussing on today’s modern glided pronunciation, exclusively on sale on French Today. “Les Abats: French offal names and common dishes“. 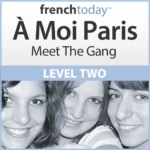 ” How to Say Aged, Ripe, Fresh Etc in French“.